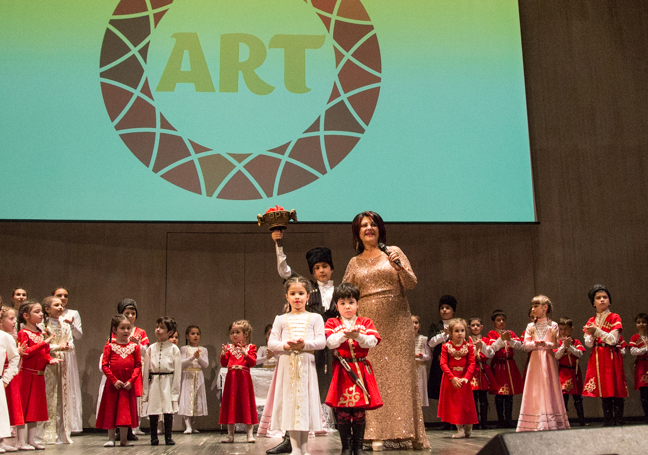 Organizers:National Cultural Fund (ART), International Agency of Congress Management (MAKO). Job description: Creative ideas and production. Sponsors: Iristone.ru, ZUHRA, Aurum, AIVAD, Innotech, North Ossetian newspaper. Venue:Moscow International House of Music.